Let the Titan Team get you started on the right foot. Many drivers will notice something wrong with their vehicle, whether it’s an engine noise, rough idle, reduced fuel efficiency, a problem with their brakes, or a check engine light has come on. The true nature of the problem is usually a mystery until you bring your vehicle into a shop that’s properly equipped to troubleshoot the issue. This is where state-of-the-art auto diagnostics tools and equipment, and an experienced technician comes in handy. The road to any complete repair starts with a proper diagnosis. Finding out the exact issue with your vehicle is not a guessing game, and no one has time for trial and error. Repeat visits to address the same issue is a serious waste of time and money. That’s why we keep our automotive skills current and always on the cutting edge of any auto repair industry innovations. 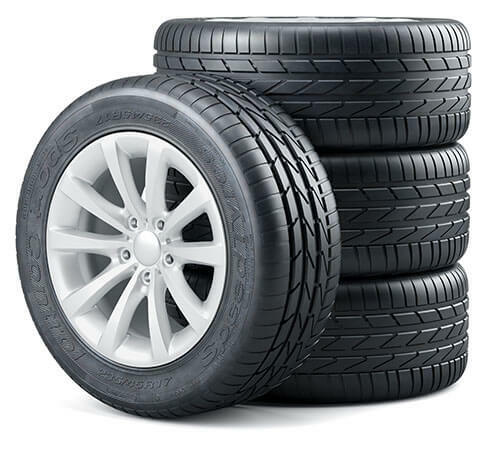 You can trust the experts at Titan Auto & Tire at 16429 Jefferson Davis Hwy for a correct diagnosis and a quick and complete repair. We pride ourselves in fixing your vehicle right the first time. Save time and money and avoid the headache of multiple visits for the same problem by bringing your vehicle to Titan’s auto diagnostics specialists. Come see for yourself how we provide the some of the best auto service the industry has to offer. Your vehicle’s specific problem and the source of your expert repair services should never be a mystery. Titan Auto & Tire in South Chesterfield, VA is your constant solution to any automotive questions, concerns, or problems. You can bring your vehicle to us for any diagnosis, and we’ll make sure you leave with all the answers and repairs that you need. Any exhaust system diagnoses to your oxygen sensors or mass air flow sensors, or any transmission service once you notice it shifting or slipping out of gear. A common problem that we diagnose is your engine’s misfiring, hard starts, rough idle, and fueling issues. We also diagnose brake and wheel issues like anti-lock brake warning lights and speed sensors faults. Our computerized equipment is always up to date and ready to meet your every auto service need with expert auto diagnostics. If you have any issue with your vehicle that you would like to have checked out, please bring it to the experts at Titan Auto & Tire. Using our sophisticated auto diagnostics tools, we’ll target the mechanical, electrical, or computer issue that’s giving you the problem and fix it right away. 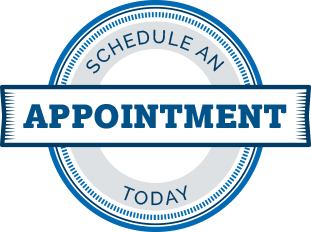 Give us a call at (804) 524-9115 today or use our convenient online scheduler to arrange your next service appointment so we can diagnose your vehicle.